"Your one stop source for your windows and more..."
C&R is located in Monmouth County, NJ. 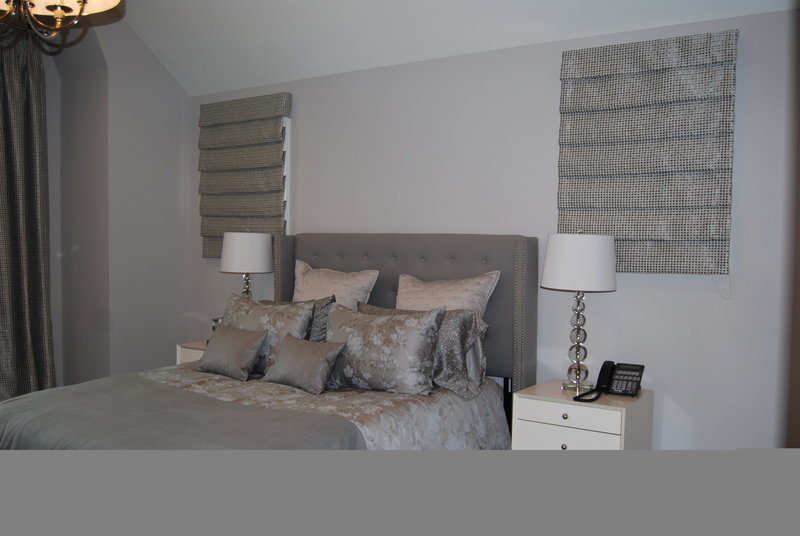 We are a family owned custom window treatment workroom, a mother/daughter team, in business since 2005. Rosella is from Italy and has over 50 years of experience. Together, our creativity and professionalism has allowed us to meet wonderful people in Monmouth County, as well as in the Tri-State area. C&R strives to reach our client's goals with a finished product that will ultimately satisfy those needs. We meet with our clients and listen to their needs. Recommendations and word of mouth has made our business successful. If you’re looking for high quality and personal service, you’ve come to the right place! 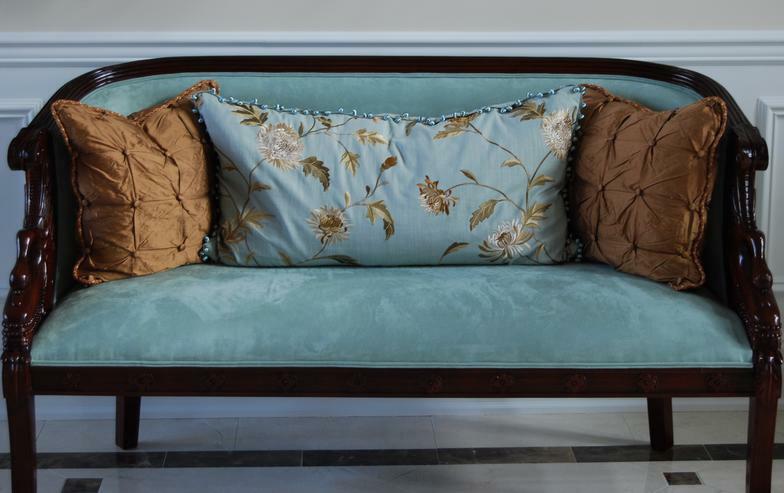 ​ C&R Custom Window Treatments will give you the attention and personal service you’ll come to expect and enjoy. So if you need drapes, shades, pillows, bedding, woven blinds or seat cushions, we can advise you with our expertise advice. We offer the best in both quality workmanship and optimal services. We work directly with the end consumer or we welcome decorators, designers, contractors, etc. and commercial projects too. 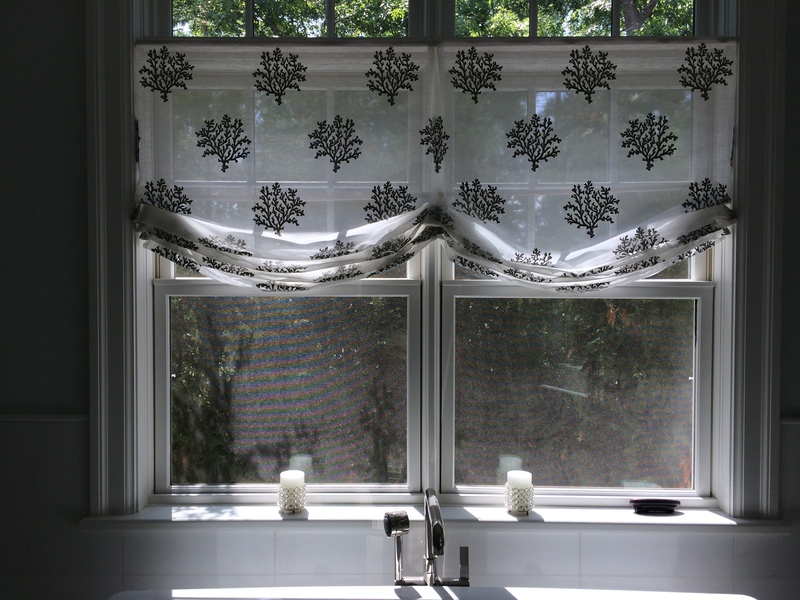 ​ C&R Custom Window Treatments has been located in Little Silver, NJ, since 2005.